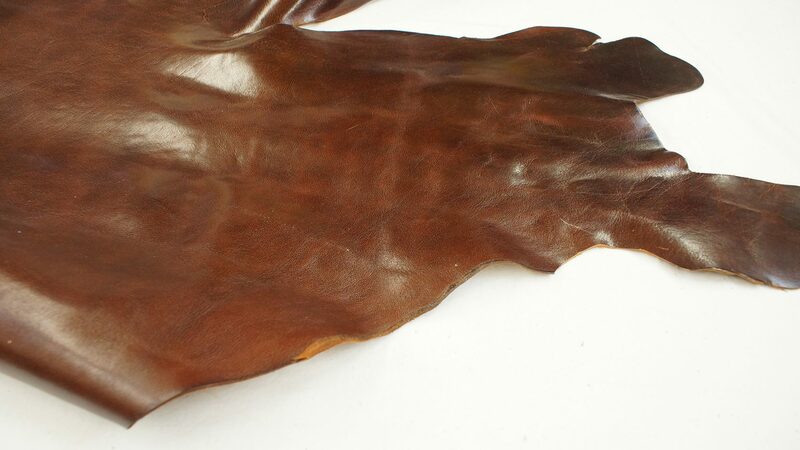 Pat Bay leather has over 500 hides in stock. 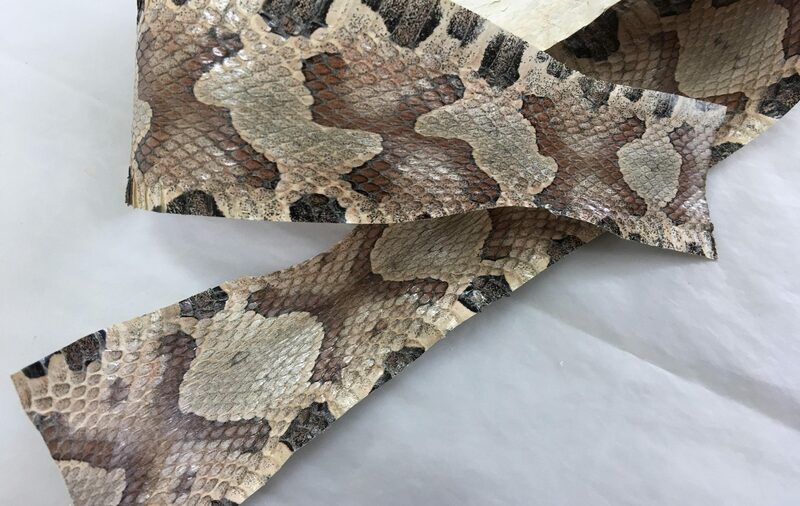 The collection has some of the rarest and unique embossed leathers, exotic animal leathers, and highest quality hides sourced from around the world. Servicing Vancouver Island with wholesale and retail leather services at competitive pricing. 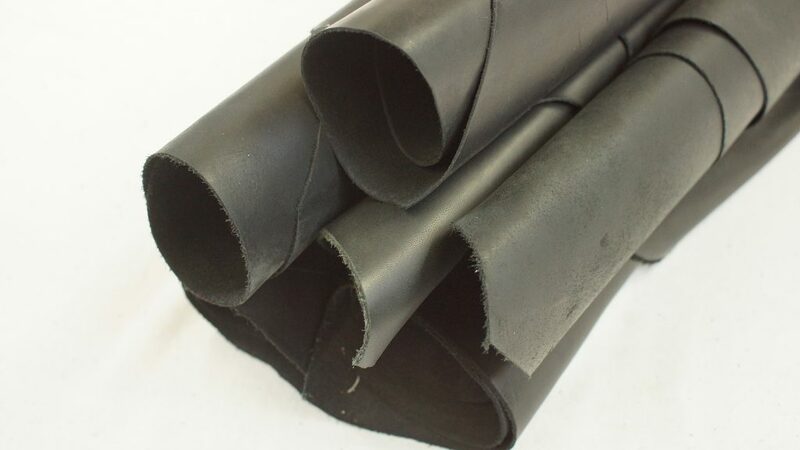 Whether you are looking for a single hide, or a new supplier for your business Pay Bay Leather can offer you the best service at extremely competitive pricing. Our finest Top grain leathers, splits and smaller pieces embossed with exquisite detail. Some of these embossed leathers may be discontinued and extremely rare. 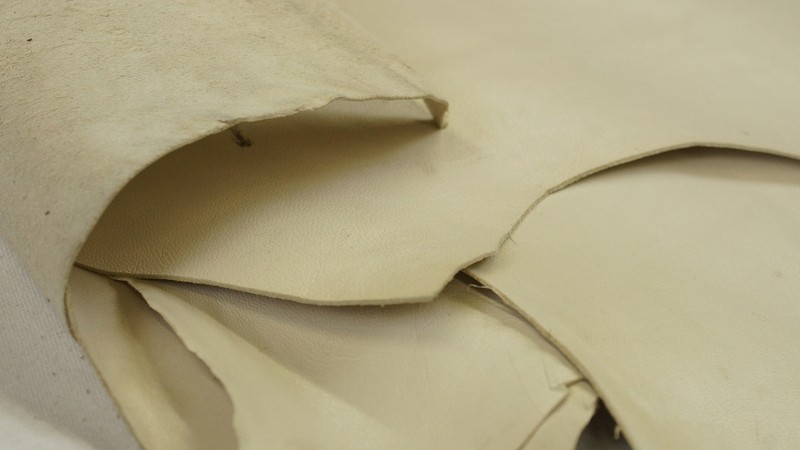 Full/ half leather hides with premium tans, texture & selection for auto & interior upholstery. Extensive selection and variety of colours to compliment any upholster's work. An exquisite selection of suede hides. These spectacular suedes have been sourced from around the world, warehouses and specialty importers alike. Unparalleled quality & service with leather machine parts, and accessories. Pat Bay leather's 43 year legacy continues to rival the industry standard in customer service and detail. 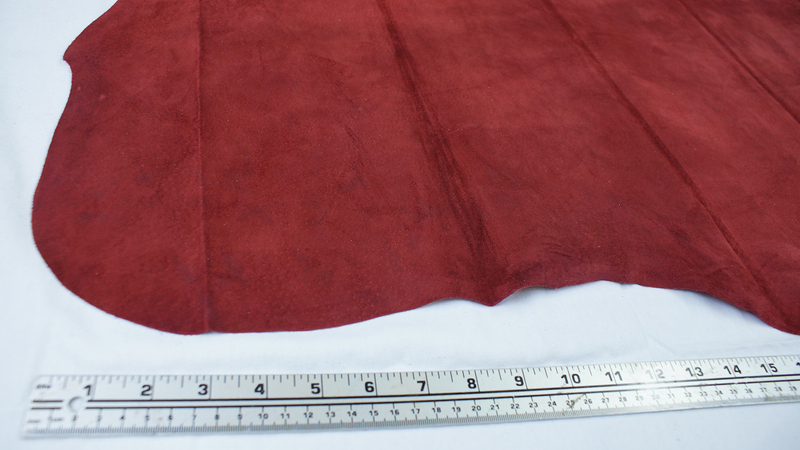 Goatskins selected with an attention to detail, quality and price. Excellent durability and quality. The presence of lanolin in the leather serves a valuable purpose in keeping these hides soft and supple. Stunning quality, detail and exclusivity reside in these exotic items. 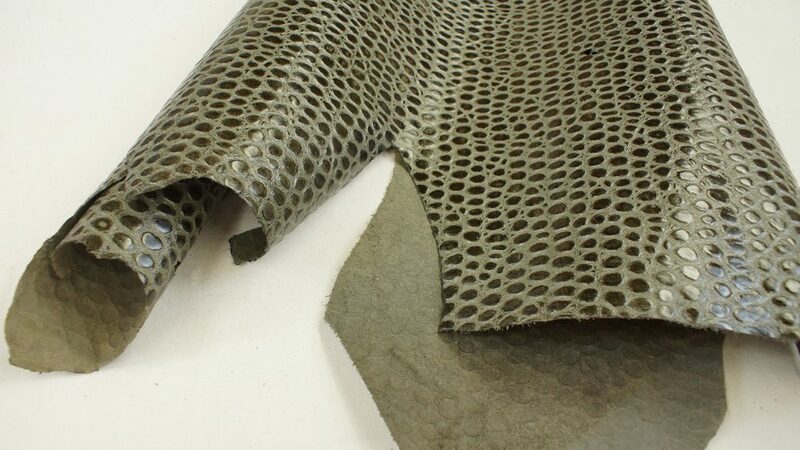 Snakeskin leather, Crocodile leather, Exotic Furs & rare animal hides. Equisite detail and quality for any exotic project demanding superior leathers. We offer an assortment of Cow leathers including Moose, Buffalo, Elk and Deer in top grain, splits and rawhide. We also offer many different leather sewing machine parts, leather machines & hand tools. Pat Bay Leather Ltd. is an authorized dealer for Leather Machine Co. A company offering top of the line leather machinery and sewing machines. They are known worldwide for their machines and quality. Vern Theroux, owner of Pat Bay Leather Ltd., has been in the leather business since 1974. 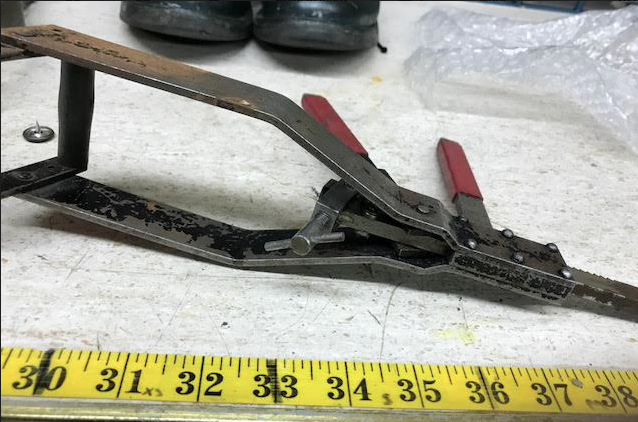 He has been servicing Vancouver Island, B.C. and Alberta by providing the finest quality leather goods. 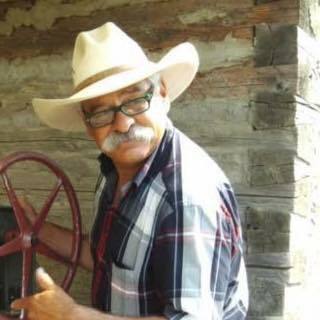 He continues to offer the finest leather products to Western Canada with unparalleled customer service.